The reason anyone gets braces is for the final result - a perfect smile. But that doesn’t mean the process can’t be fun along the way. WildSmiles work just like regular silver braces. They consist of brackets on the teeth connected by wires that slowly move the teeth into their correct positions. And even though they inject a little personality into your child’s braces, they are first and foremost an orthodontic treatment designed to provide a healthy, beautiful smile. WildSmiles braces were created by an orthodontist, Dr. Clarke Stevens, over a decade ago. Since that time, thousands of patients have designed their own braces by choosing one or combining several unique bracket shapes. 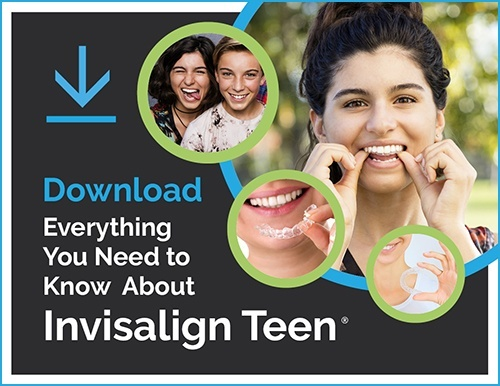 Every part of WildSmiles braces are American-made and are manufactured to meet the high standards required by the FDA and International Standards Organization. Traditional braces get the job done, but their square brackets are boring. With WildSmiles, your kids can pick from several shapes. Choose stars, hearts, sports balls, flowers, footballs or diamonds. For about the same cost as regular braces, inject some fun into your child’s orthodontic treatment with WildSmiles!